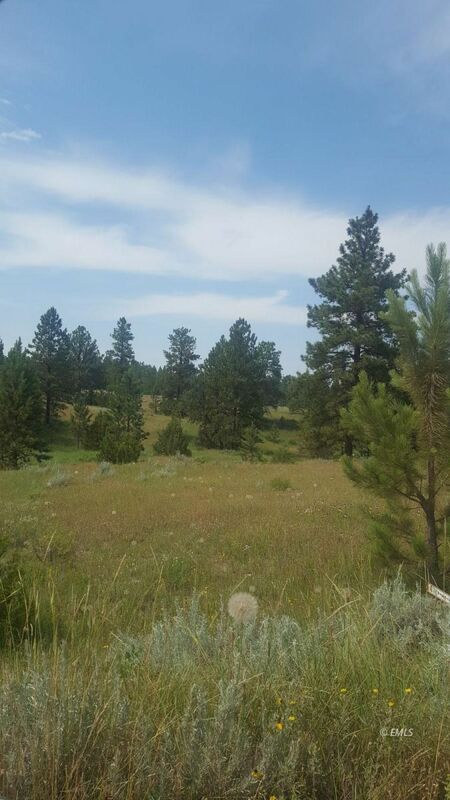 Located about 30 miles south west of Miles City and has fantastic views of the pine tree covered terrain. This tract is located just off of the main road for easy access. Moon Creek Road is a county maintained gravel road. Plat map available.